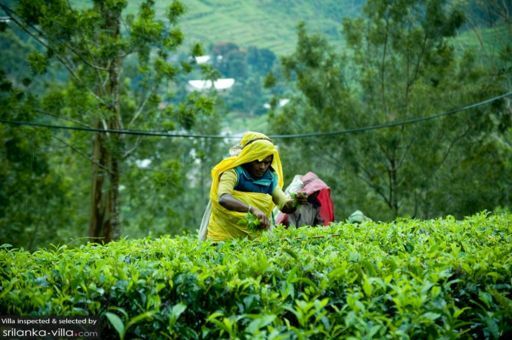 Tea lovers will enjoy a visit to Pedro Tea Factory, situated a few kilometres to the east of Nuwara Eliya. Visitors can participate in a guided tour within the factory, accompanied by a knowledgeable guide providing detailed explanations about tea processing machinery from the nineteenth century. The half-an-hour tour ends with a tea tasting session.